The fashion industry enables you to thrive on your innovations and originality. 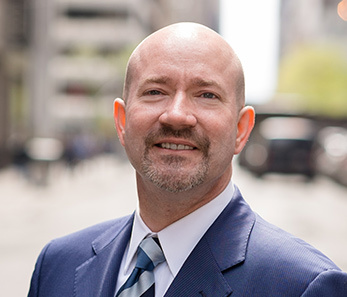 Yet, this same industry can also be stifling unless you form the proper corporate entity, raise capital efficiently (within federal and state regulations), build value in your trademark, and sign only beneficial contracts. Often, new designers are eager to jump into the first opportunity presented, regardless of how beneficial that agreement might actually be. Negotiate and generate manufacturing, licensing, franchising, and other contracts. 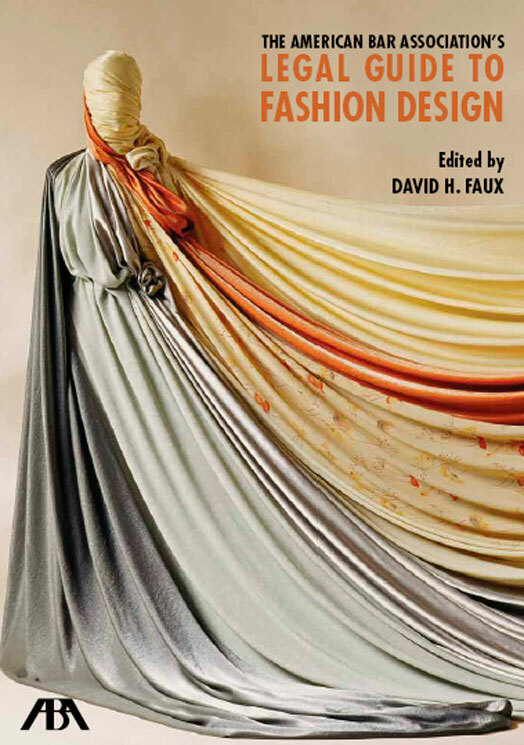 David Faux edited the American Bar Association’s Legal Guide to Fashion Design and authored its chapters on copyright and trademark creation. He has experience navigating the visions of handbag designers, bespoke tailors, milliners, jewelers, accessory designers, photographers, and more. Whether new to the industry or a Fashion Week veteran, the law office has experience helping designers manage their corporate and legal needs in order to free up time and money to be used in their collections.